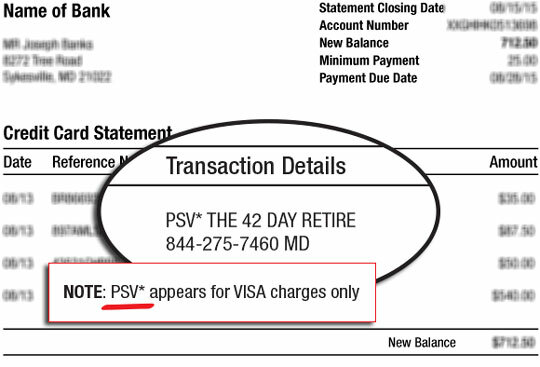 What is PSV* The 42 Day Retire? It’s because you have subscribed to one of Agora Financials’ publications called The 42-Day Retirement Plan. If you’re having an issue with your subscription or have a question about the billing for 42-Day Retirement Plan please contact our customer service department. We’d be happy to help you out! You can contact customer service by phone or email using the contact information below.